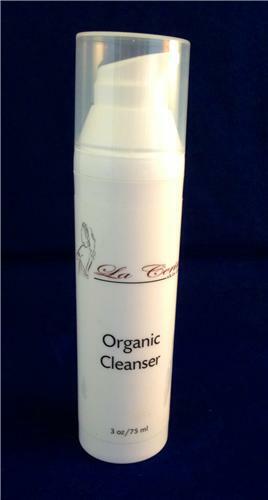 This rich cleanser helps loosen and remove dirt, germs, excess oils, dead cells and cosmetic residue without irritating the skin or drawing away needed moisture. Spread thinly over face and neck and massage well with upward circular movements. Wipe face and neck with a warm damp cloth. Rinse off any excess with lukewarm water. For best results, use morning and night.